If you looking for decorative or structural beams for ceilings, exteriors or accent areas, we can provide a unique look to make your project one of a kind. Every board has a story to tell. 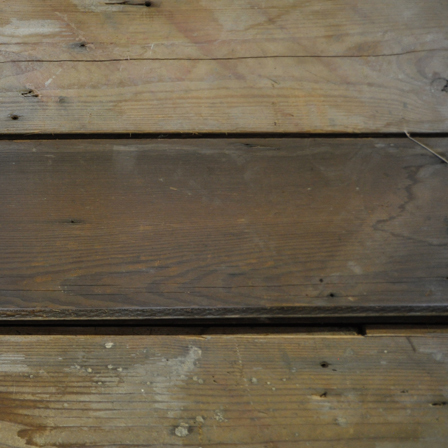 Our reclaimed hardwood flooring comes from structures that are anywhere from 30-80+ years old. Our material is denailed, kiln dried, and meticulously checked. Many procedures are in place to achieve a product that will stand the test of time in your environment all while maintaining the patina that has developed over the years. 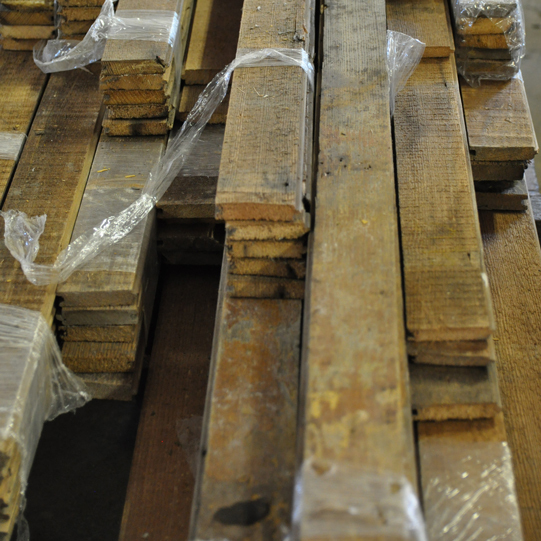 We have two huge warehouses full of amazing reclaimed wood in many varieties. If you are looking to do your own installation, these boards can be hand picked and prepped with tongue and groove to meet your requirements, or purchased as is for other projects. 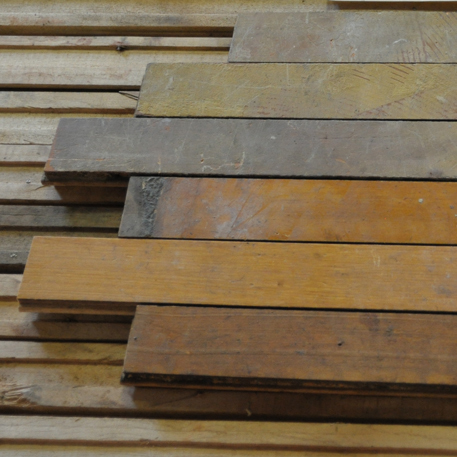 Reclaimed wood has been taken from long-standing idle buildings and refinished for new purposes. Abeln Floor Systems flooring comes from old buildings, barns, and other structures. 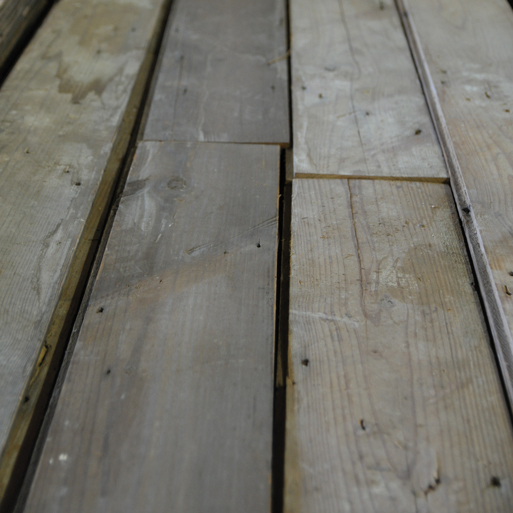 Much of our reclaimed wood comes from century-old factories built during the Industrial Revolution using 300 to 400 year-old Pine. Unfortunately, decades of deforestation and over-harvesting have nearly wiped out many species. However, the wood once used to build America is still available through reclamation. Every year, more and more 19th century facilities become slated for demolition. 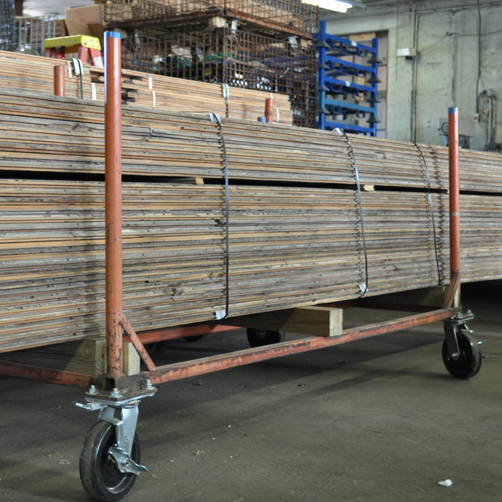 Prior to demolition, Abeln Floor Systems rescues thousands of board feet that would otherwise be sent to a landfill. 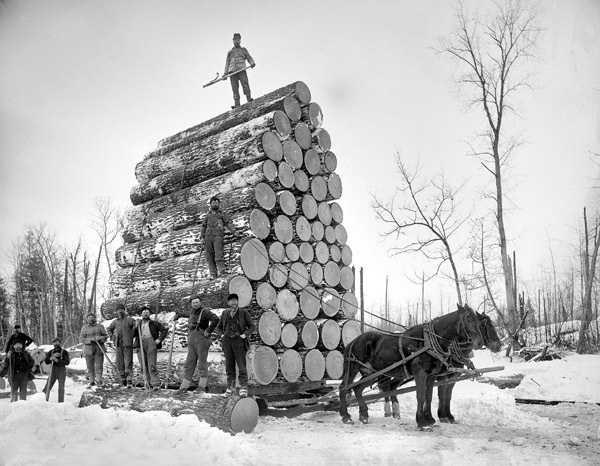 Other types of wood come from fascinating historical structures all over the country. The common thread among these diverse sites is that all of the structures were going to be torn down and their materials discarded. By reclaiming this wood, we not only create incredible flooring, but we also preserves historically significant artifacts that would have otherwise been destroyed. Every one of the floors from Abeln Floor Systems™ has a story to tell - one that can be retold time and time again. Some wood, such as the American Chestnut, can only be found through reclaimed resources. 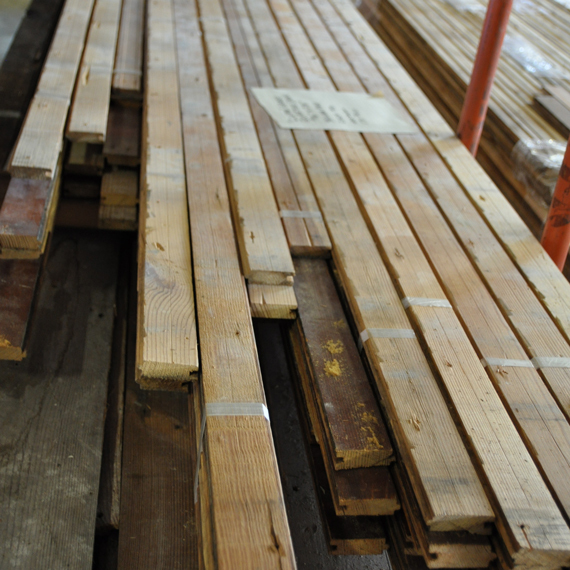 With the largest selection of reclaimed wood in St. Louis, MO, you are sure to find the perfect batch – plus, we can set up delivery to anywhere in the US! Some of our recently received inventory is represented below. Note: this represents only a small portion of our overall collection and is constantly changing and growing. Call us for specifics and pricing.